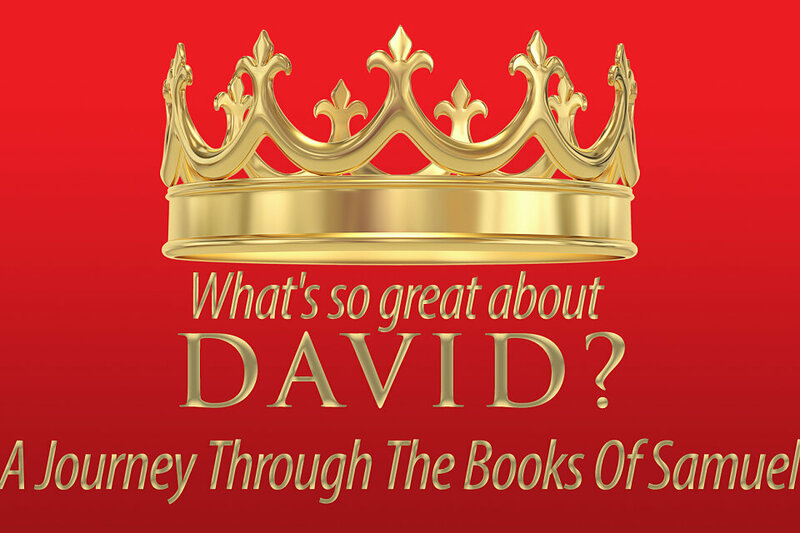 West End United Methodist Church / News · Summer Worship Series: What's So Great About David? Summer Worship Series: What's So Great About David? Join us in worship this summer as we hear some of the great stories of the kingdom of Israel. We’ll hear about the prophet Samuel, who first anointed the young David as king. We will travel through the ups and downs of David’s reign. From his victory over Goliath to the rivalry of his sons, we will explore together the life of this very human biblical hero.